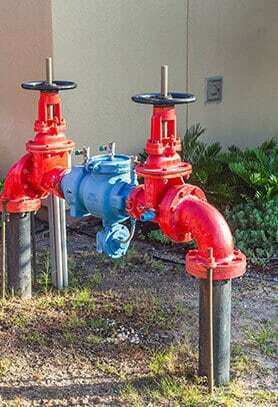 Make your plumbing work for you and not the other way around by getting in touch with the experts at Kolch Plumbing. 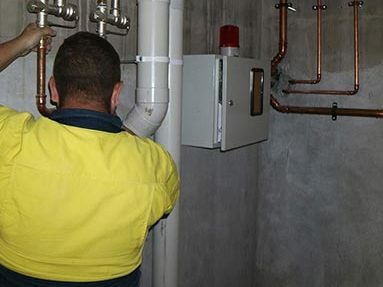 Since we began working on Melbourne’s pipes, drains, and hot water systems years ago we have gained a solid reputation for delivering responsive and reliable plumbing repair solutions that last! 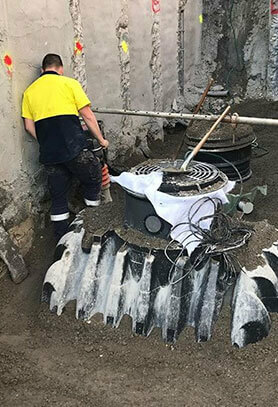 By trusting our passionate plumbers Bundoora home and business owners alike can gain immediate access to clean and fast flowing water at the twist of a tap. Not only limited to working on cold water systems the team at Kolch Plumbing can bring quality and heat back to hot water systems. 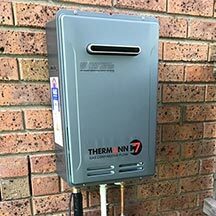 Able to accurately and seamlessly conduct hot water installations throughout Bundoora and the surrounding suburbs our plumbers can make sure Melbourne residents have reliable and uninterrupted access to impurity-free hot water. 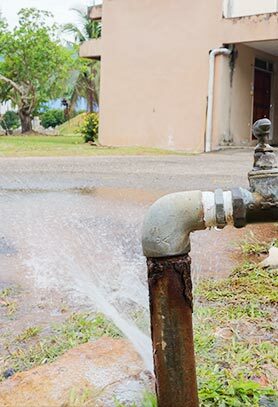 Don’t suffer with sub-standard plumbing and waste water systems, get in touch with Kolch Plumbing! 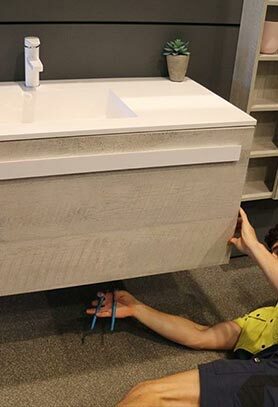 Our dedicated knowledge and expertise allows us to complete modern and reasonably-priced toilet replacements in Bundoora. 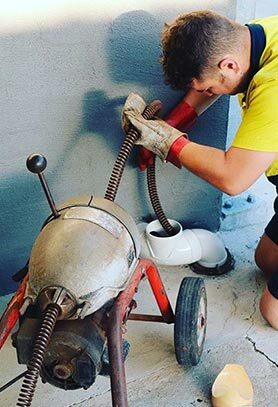 Whether you have noticed cracks in the porcelain, or pipe connections have deteriorated, we can install a better, more efficient, toilet to suit your property. 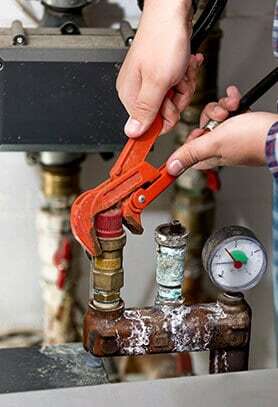 To book in out 24/7 emergency plumbing services give us a call today on 0422 378 353 or on 0478 109 960. Do you want to install new gas appliances in your Bundoora home or commercial kitchen? 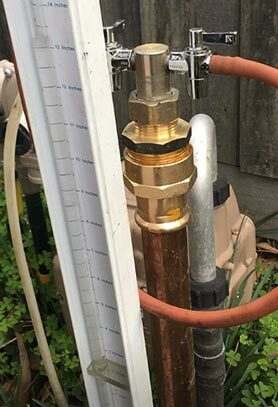 For gas installations Bundoora professionals and homeowners can rely on, contact Kolch Plumbing. We are also experts in gas leaks in Bundoora, providing fast detection services and reliable repairs. 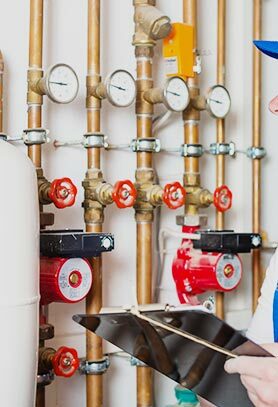 Contact us for reliable gas leak services and gas installations in Bundoora.